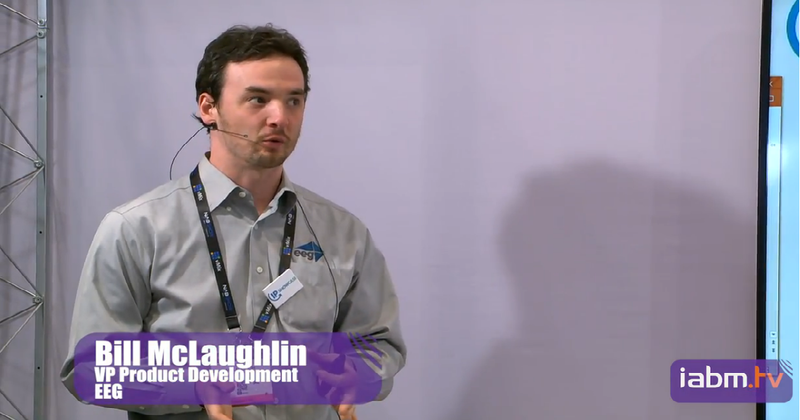 IABM has posted video of Bill McLaughlin's NAB presentation on 2110-40 ancillary data and captioning, as well as a series of other presentations and video guides to the NAB 2018 IP Showcase focusing on SMPTE 2110. Shifts on many levels affect the entire content creation ecosystem that captioning exists in every year, with new developments seemingly at every turn. With this in mind, we would like to share our 3 major observations from NAB 2017 in the captioning/accessibility space. SDVI founder Larry Kaplan discusses virtualization of broadcast operations and the industry startup environment in UK publication Broadcast TECH. You can rent a Falcon instance without needing to install or carry anything - you just need to know the account details for your streaming server, and the company name of your caption service provider.